This is the incredible story of a silent film, made in 1918, but not screened in public until 1996. The central figure in this drama (on and off screen) is the charismatic prime minister, David Lloyd George. 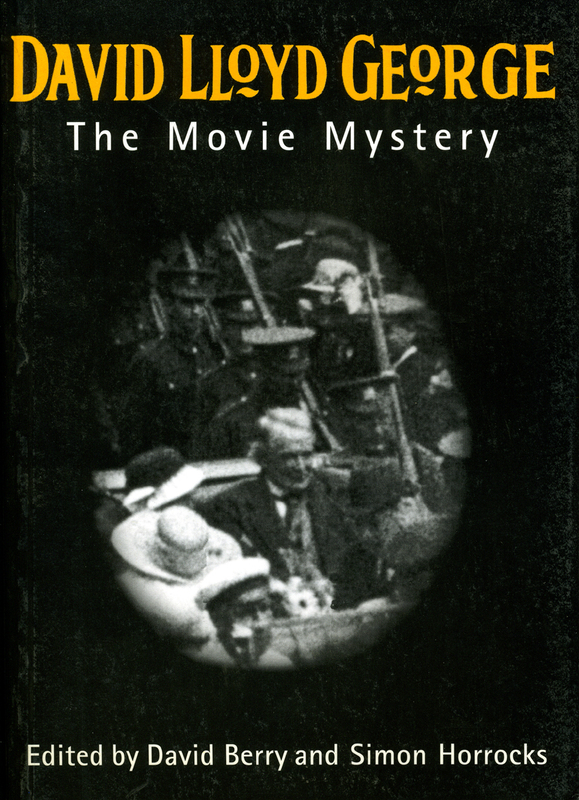 Completed in the last months of the First World War, The Life Story of David Lloyd George was suddenly and mysteriously withdrawn before its first trade screening; solicitors, presumably acting for the government or for the Liberal party, paid £20,000 to remove the film from offices of Ideal, the film’s production company. It was long thought that all copies had been lost or destroyed, and then in 1994 the complete negative was found amongst material supplied by Viscount Tenby (Lloyd George’s grandson) for examination by the Wales Film and Television Archive. The first section of the book focuses on the reasons behind the film’s suppression, while the second section concentrates on the painstaking and fascinating process of restoration. The concluding section discusses the feature as a film per se and assesses its contribution to the history of British cinema. The text is well illustrated and includes many frame enlargements from the film.